Fans of ballet are in for a real treat when a renowned dance company performs three very different pieces in what promises to be an unforgettable night. Ballet Black, which is a company for international dancers of black and Asian descent, is touring the country with a new programme, entitled Triple Bill featuring Storyville, which is coming to the Lichfield Garrick on November 18. Ballet Black's classical trained dancers have collaborated with three leading choreographers to present what is set to be an impressive trilogy of narrative and abstract dance. The centrepiece of the triple bill is Christopher Hampson's 'Storyville', described as a bittersweet fable about a farm girl called Nola who falls prey to unscrupulous characters and worldly desires in 1920s New Orleans, which has been set to the haunting music of Kurt Weill. Alongside 'Storyville' in the programme are two newly devised pieces - 'To Begin, Begin', by Christopher Marney, fresh from McQueen, and 'Cristaux;, a duet by Arthur Pita, who previously choreographed a hit version of A Midsummer Night's Dream for Ballet Black's eight strong dance company. Ballet Black was founded in 2001 with the purpose of providing dancers and students of black and Asian descent with inspiring opportunities in classical ballet. Their aim was, and is, to bring ballet to a more culturally diverse audience. Ballet Black's first audition was held at no less a venue than the Royal Academy of Dance in London. After several months of searching, six dancers joined its two founders to become the first members of the company. 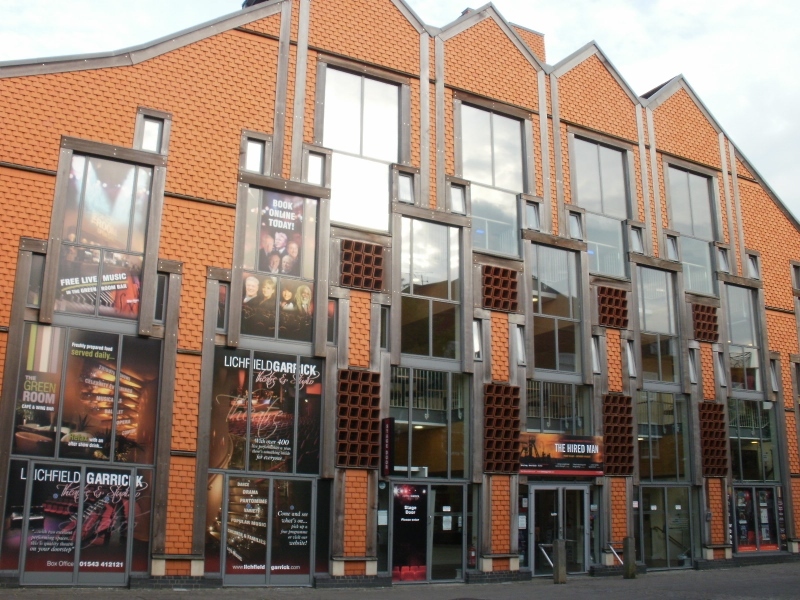 Ballet Black went on to make its professional debut the following year, in 2002, at the Cochrane Theatre, London, dancing in ballets by Stephen Sheriff and Patrick Lewis. 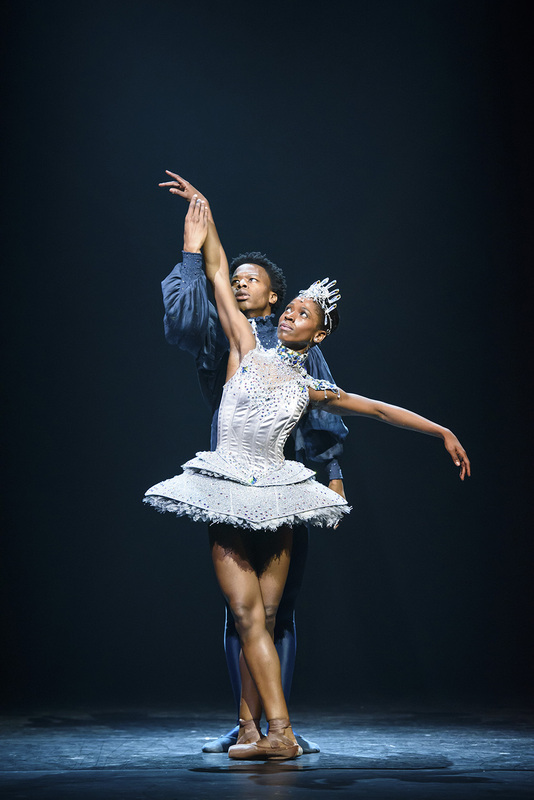 Ballet Black continues to perform and offer community driven classes for dancers and students, young and old, as well as its professional performances such as its current tour of Triple Bill featuring Storyville. Its ultimate goal remains, which is to see a fundamental change in the number of black and Asian dancers in mainstream ballet companies. Dance lovers can see Ballet Black at the Lichfield Garrick on Friday 18 November from 7.30pm. Tickets cost £18, and can be booked online or by calling the Box Office on 01543 412121.